As of 2017, the average cost of attendance for public and private medical institutions in the United States was $240,000 and $314,000, respectively. The Public Service Loan Forgiveness (PSLF) program promises to forgive any remaining federal loan debt for employees at governmental or nonprofit institutions following 10 years of loan repayments. An article published in the Ideas and Opinions section of the Annals of Internal Medicine1 scrutinized the structure of the PSLF program, citing the uncertainties associated with a long-term payment plan and the tendency for participating graduates to accumulate additional debt. 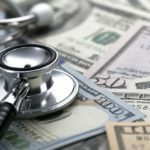 As of 2017, the average cost of attendance for public and private medical institutions in the United States was $240,000 and $314,000, respectively.2 The Association of American Medical Colleges reported that a third of medical school graduates in 2017 reported plans to use the PSLF program.3 Students with significant debt may not be inclined to commit to 10 years of service without certainty of benefits, wrote Justin Grischkan, MD, from the internal medicine residency program at Massachusetts General Hospital in Boston. 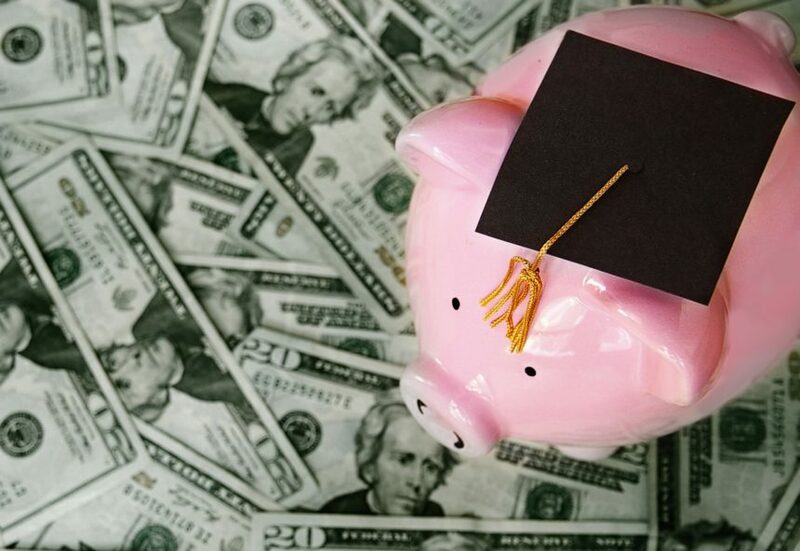 Additionally, the PSLF program encourages participants to maximize the amount forgiven by minimizing payments over the 10-year interval, causing graduates to accrue more debt than they may have without the program. PSLF has recently been mired in controversy for such issues as unclear guidelines regarding which employment positions qualify for forgiveness and new legislation that proposes to eliminate the program entirely. Dr Grischkan underscored the urgency of action from the US Department of Education so that medical school graduates may pursue opportunities unburdened by restrictive repayment plans. Still, the PSLF program is not without its benefits, Dr Grischkan wrote. Physicians who report use of the PSLF program more often come from families with lower income and receive less scholarship support. As such, the program provides concentrated support to graduates who may not otherwise have the resources to finance a medical degree. The PSLF thus diversifies the physician workforce and provides service to underserved areas and specialties. Authors estimated that the annual national cost for physician educational loan forgiveness was $1 billion. 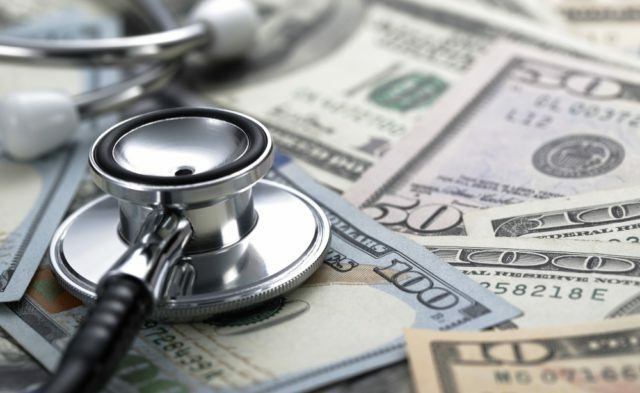 Although ending the PSLF program could allow these funds to be allocated more directly to healthcare efforts, they would likely not be offered to underserved areas and specialties. The House of Representatives recently proposed legislation that would make borrowers after July 1, 2019, ineligible for PSFL. This reversal of support has consequences for both current trainees and graduates enrolled in PSLF. A 2017 letter penned by 36 senators asserted that it is “unacceptable…to [tell] students they may rely on PSLF to help pay their student loans, only to have that assurance suddenly revoked.”4 Dr Grischkan called for the PSLF program to address the uncertainties in its repayment structure and for the US Department of Education to champion appropriate debt support for graduates, be it through a reformed PSLF program or through other legislative action. New physicians face unprecedented education cost levels. To sustain the medical workforce, it is essential to minimize the financial burden for graduates and address the uncertainties of those currently enrolled in the PSLF program. Association of American Medical Colleges. Medical Student Education: Debt, Costs, and Loan Repayment Fact Card. https://members.aamc.org/iweb/upload/2017%20Debt%20Fact%20Card.pdf. October 2017. Accessed August 7, 2018. Association of American Medical Colleges. Graduation Questionnaire. http://www.aamc.org/data/gq. 2018. Accessed August 7, 2018. McCaskill C, Gillibrand K, Nelson B, et al. Letter to Betsy DeVos. https://www.help.senate.gov/imo/media/doc/040617%20Dem%20Caucus-DeVos%20PSLF%20Final.PDF. April 6, 2017. Accessed September 11, 2018.